Today’s Image of the Day is by artist Lori Novo. 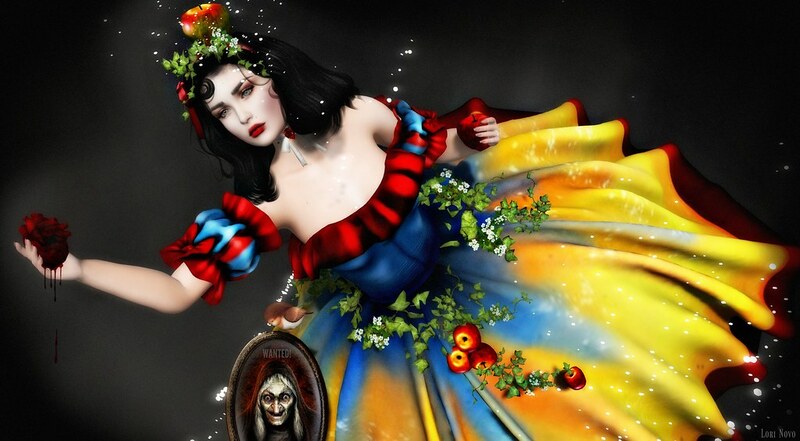 This image of Snow White is simply gorgeous. Lori has not only captured great detail with her colors and textures but the sadness of Snow White as she realizes the queen hates her so much she ordered for her to be murdered. This is amazing Lori! Keep a look out for more featured posts for Enchantment this round and don’t forget to enter the The Lost Unicorn Gallery’s Enchantment Photo Contest. Follow the link HERE to visit the Flickr group! Contest ends Tuesday, November 28.